Soi Dog Foundation overflowing with kittens! New homes wanted. With kitten season well underway, the Soi Dog Foundation shelter is being inundated with kittens. The coming of hotter days signifies the beginning of cat breeding season where thousands of kittens will be born. Many of these kittens unfortunately end up at animal shelters. 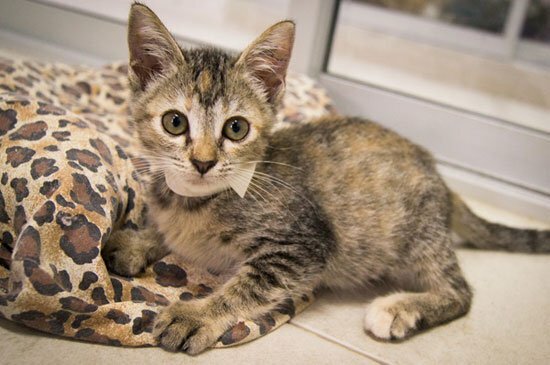 Therefore, Soi Dog has a surplus of kittens waiting for a new loving homes. All kittens will be sterilized and vaccinated with no cost to the adopter. Donations are always welcome however. The kittens are available to meet at our shelter in Mai Khao, Phuket from Monday to Friday. If you are considering adopting a kitten please contact cristy@soidog.org or call 0936851332 to make an appointment. Tours of our Phuket facility are at 9.30am, 11am and 1.30pm if you also wanted to learn more about the Soi Dog Foundation. Please consider getting your cat de-sexed at our Soi Dog Foundation clinic or your closest veterinary clinic.